Brian in his Tucker Sno-Cat grooming Trail 2001. Known to locals as “Juliano’s Trail” Trail 2001 is a 14.2 mile trail that runs from Drift Dusters Trail 105 at the Valley Road in Holland through the town of Morgan into downtown Island Pond. The trails official name is "Bad Bob's Trail" named after Brian's late father. 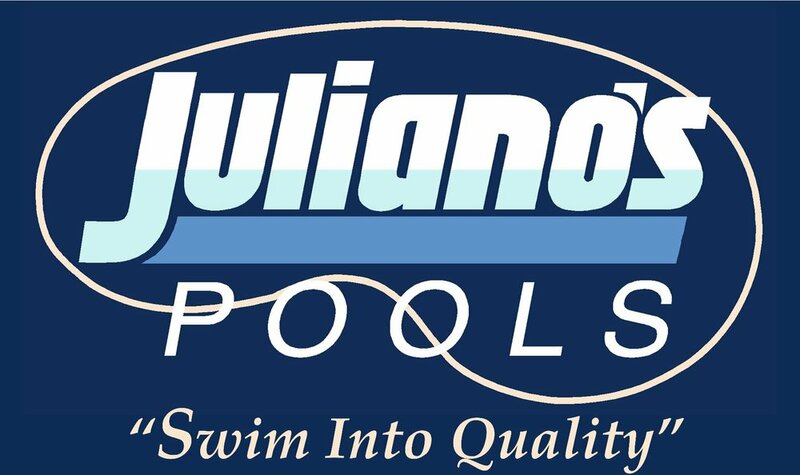 Trail 2001 was first built in 2004 for the purpose of providing Brian Juliano, (owner of Juliano's Pools - Vernon) trail access onto the VAST trail system from his house in Morgan (roughly at the halfway point of the trail.) When he bought the house, he had a dream of showing everyone he knew how awesome the sport of snowmobiling is. Upon exploring his trail options, he was told by locals to look for an old soda can on the tree branch to find the trail. After searching for two weeks he found the can, surrounded by unsuitable terrain, and decided it was time to build his own trail toward Norton, which was closed due to logging. Back to the drawing board he changed directions and headed toward Island Pond, finally making it. In 2010, Brian began the arduous task of connecting the trail from his house West towards Derby, meeting with Drift Dusters Trail 105 in Holland. Brian took it upon himself to build this trail from start to finish with his own equipment and funding just to access the snowmobile trails. Most of the trail was cut by hand, in all types of weather, while keeping himself fed in the middle of the woods with bologna sandwiches. When the trail was first built, Brian groomed it with a tracked ATV pulling a section of chain link fence with cinder blocks. He then groomed with a Can Am Commander side-by-side and a 1984 Pisten Bully from Maine. After dealing with many breakdowns while grooming with the Pisten Bully and walking out of the woods, he purchased a 2006 Tucker Terra which he maintains himself. A special thanks goes out to Derek Moore and Maurice Martel for the time they helped him put the track back on the Bully. Brian has been a member of VAST since 1996 and has been a huge supporter of his surrounding clubs. He rides thousands of miles each year, purchases 12 TMA's a year (refuses volunteer ones), and has always been looking for a way to support VAST even though he lives full time in Connecticut. He has finally found a way to give back to the organization. Also contributing to the establishment of Trail 2001 was Dave Page and the Brighton Snowmobile Club. Both Dave and the club were instrumental in getting the trail started and supplying stakes and signs for the original trail. Dave, who died in 2018, would be proud to know that this trail has finally come to fruition. The trail number is inspired from Trail 2000, maintained by BSC. 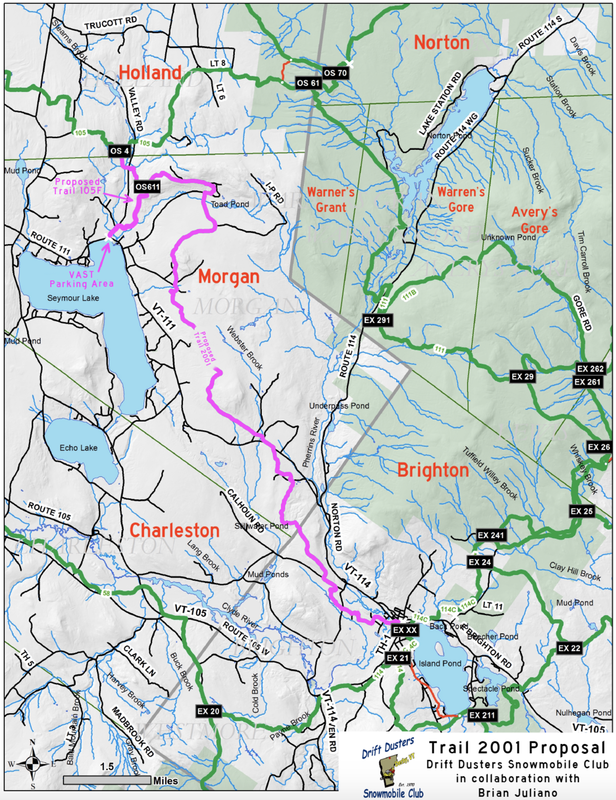 As with anything else, word about this trail being a shortcut to Island Pond spread, and now hundreds of snowmobiles use this critical link every season. 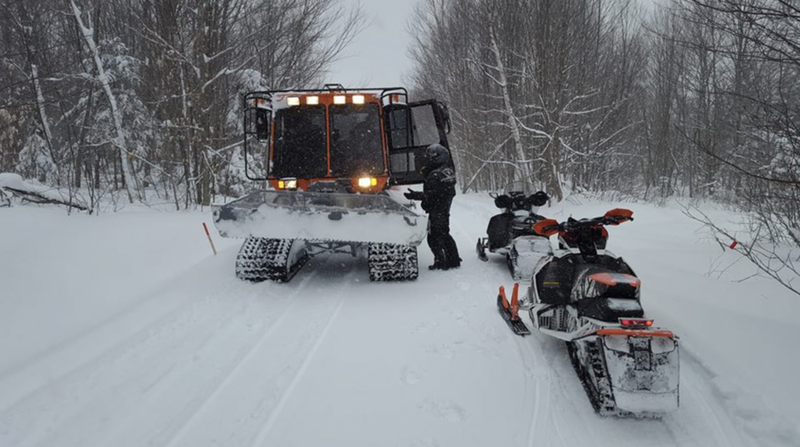 In 2018, Brian approached the Drift Dusters Snowmobile Club about turning the trail into a VAST trail. A proposal was submitted to the VAST Board of Directors and the trail was officially taken under the jurisdiction of VAST and the Drift Dusters Snowmobile Club. bridges, one of which is brand new. It is very important to reiterate that without the help of Brian, his family, Juliano Pools, Gervais Construction, and the volunteers of Brighton Snowmobile Club, Bad Bob's Trail would not exist today. All of the landowners on the trail are important to Brian, but two who specifically stand out due to their hard work making Trail 2001 happen are Jim Jordan and Richard Gervais. Thank you Brian and all the Trail 2001 volunteers for everything that you do.